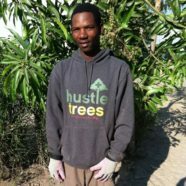 Our second volunteer project in Africa would be unlike any of our previous experiences. Although teaching English and working with children throughout Asia and Africa has been an extremely rewarding experience, we were ready for a change of pace with our volunteering. After some google searching and a few online inquiries, we ended up in touch with the United Church of Zambia in a village known as Mwandi. Here, in a place of 8,000 people, we would build huts to help accommodate the shockingly large number of children who have been orphaned due to the ongoing, and seemingly uncontrollable, AIDS epidemic. 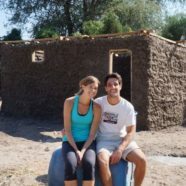 Donate to the Mwandi Hut Project!!! 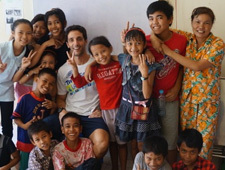 Volunteering around the world has truly been a highlight of our recent travels. 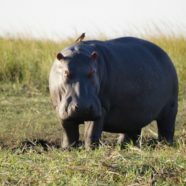 Many of you have asked how to get involved in our efforts so we decided to set up a fundraiser for an upcoming project in Africa. 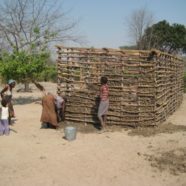 We will be building huts for the local villagers in Mwandi, Zambia and would greatly appreciate your support!! !